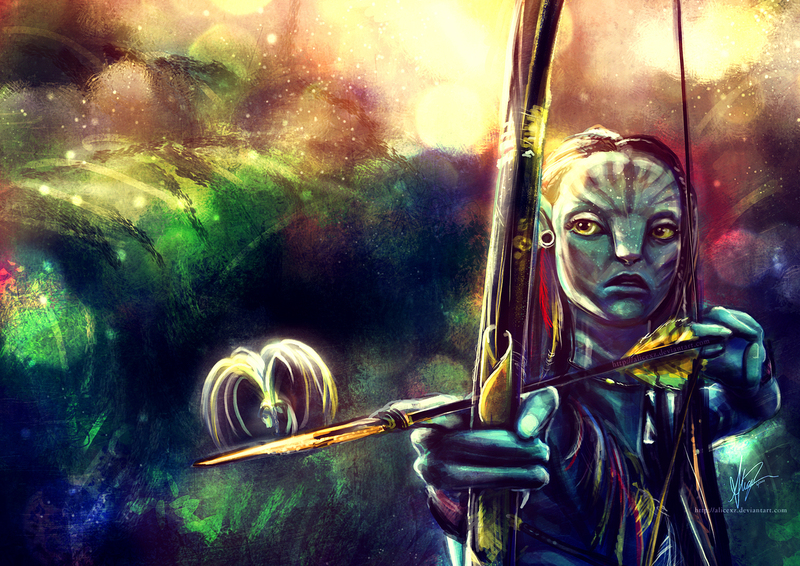 Neytiri painting. . HD Wallpaper and background images in the Avatar club tagged: avatar neytiri zoe saldana movie drawing painting. Spectacular job. I really like the lighting, adds such a nice visual.